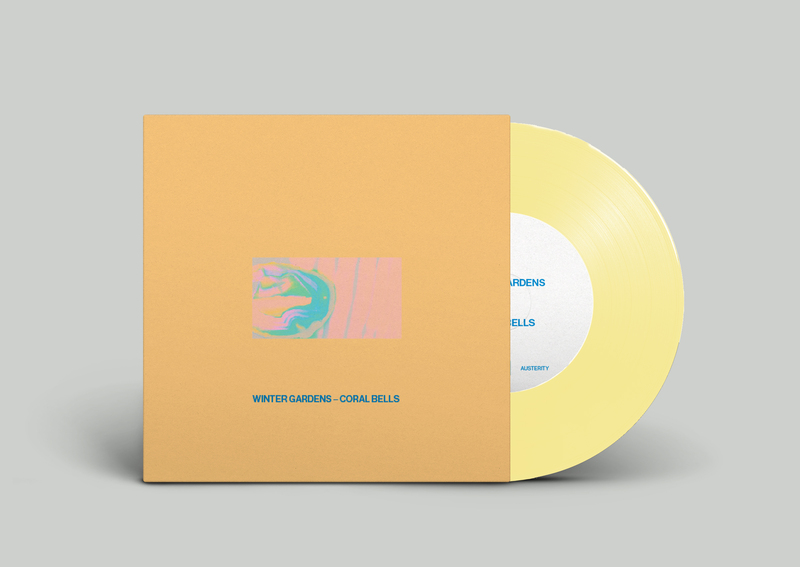 Winter Gardens Limited Edition Coloured 7"
Winter Gardens - Coral Bells 7" Single. Debut single - Limited to 100. Bone coloured vinyl with exclusive Cocteau Twins cover B-Side. First 20 include Limited Edition Transfer Sticker. © 2019 austerityrecords. Powered by Limited Run.